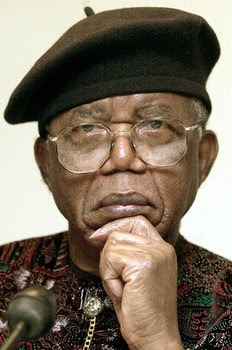 It’s not everyday you get to see one of the greatest writers of this century, especially when it’s legendary African author of Things Fall Apart, Chinua Achebe who will discuss his landmark book’s 50th anniversary and his newest book and first in 20 years The Education of a British-Protected Child, a collection of autobiographical essays. Low priced anything near Columbia University is getting harder to find, but at Symposium, you’ll get Greek food that won’t force you to take a mortgage out. The Pastitsio (baked macaroni with ground meat $9.95) is out of this world. Not the kind of dive bar you’re thinking, though Broadway Dive has a single malt scotch and bourbon menu big enough that you won’t even know where you are after a few. A coffee bar that also serves liquor, tapas, and baked goods all in one place? Sip sounds good to me.